My new book Cancer Demystified is out now! I am pleased to announce the arrival of my new book Cancer Demystified. Cancer Demystified is born out of many years’ experience educating people who deal with cancer, cancer data and cancer information in all its guises. This book speaks the language of clinicians in a way that non-clinicians can understand, providing a valuable reference to all those who work within cancer services. Currently, many oncology books on the market cover the topic extremely well but tend to be detailed and complex; indeed, without an extensive knowledge of the subject the reader can quickly become lost. Therefore, having successfully delivered education and training to those working within cancer services and charities, pharmaceutical companies, private research companies and others, I felt it was time to provide this comprehensive learning experience in text format. Cancer Demystified is not intended to make you a cancer expert, rather it covers the science of the disease in a way that is easily accessible. Years of teaching those from a non-cancer, non-academic or non-science background has allowed me to tailor my teaching, bringing across important information in an understandable way. 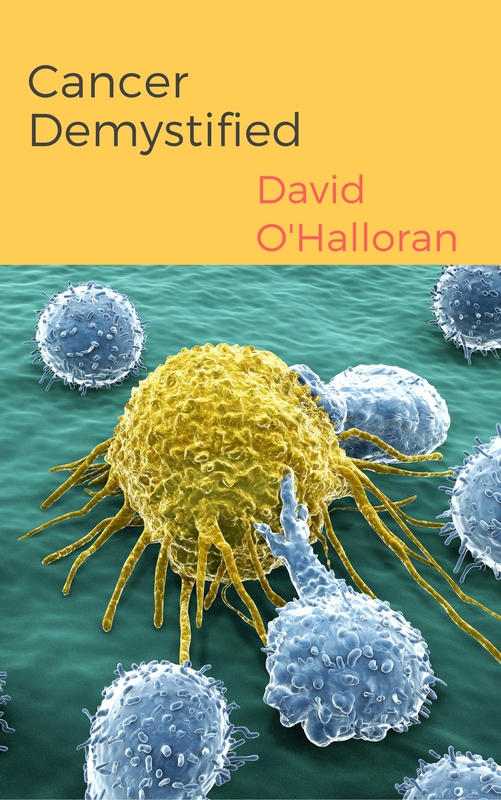 This book will be essential reading for those struggling to get to grips with cancer and its terminology, and can be used as a handy tool for comprehending and contextualising the information that you read daily. It will also provide examples of how to communicate complex information to your peers and patients alike, in a way that they can understand. 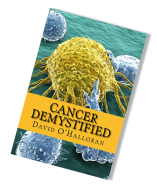 Cancer Demystified is available in paperback or as an ebook. Simply click on the picture to order your copy today.